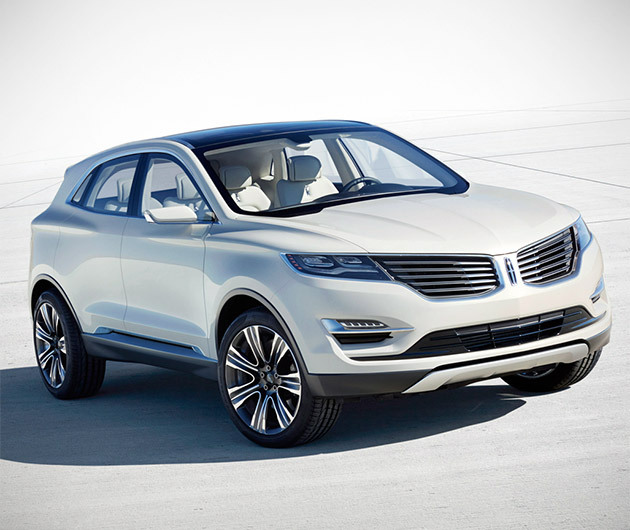 A luxury compact crossover, the Lincoln MKC Concept is one fine looking motoring machine. Blending the best of an SUV with the cruising comfort of a sedan, it boasts some super smart features that include a push-button transmission, programmable ride control and personalized lighting. Nearly every inner surface is lined with luxurious leather and the panoramic sunroof is comparable to a planetarium.